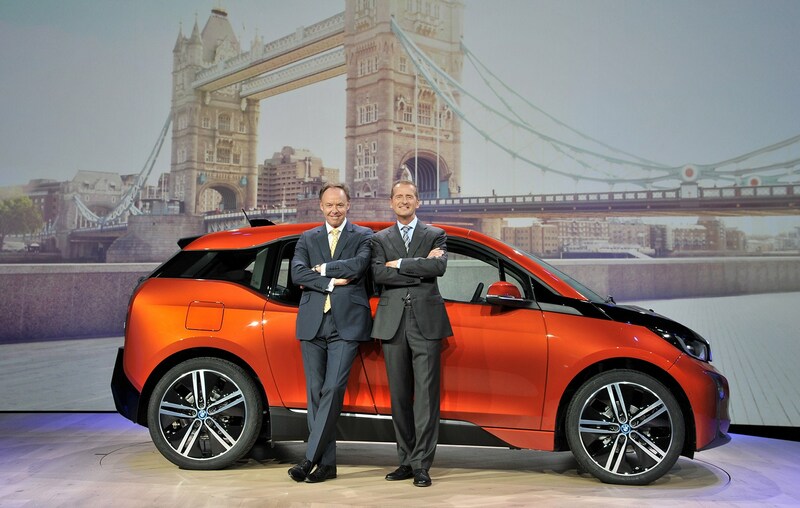 Home Car News Industry News BMW BMW tells rivals: get a move on with your EVs! 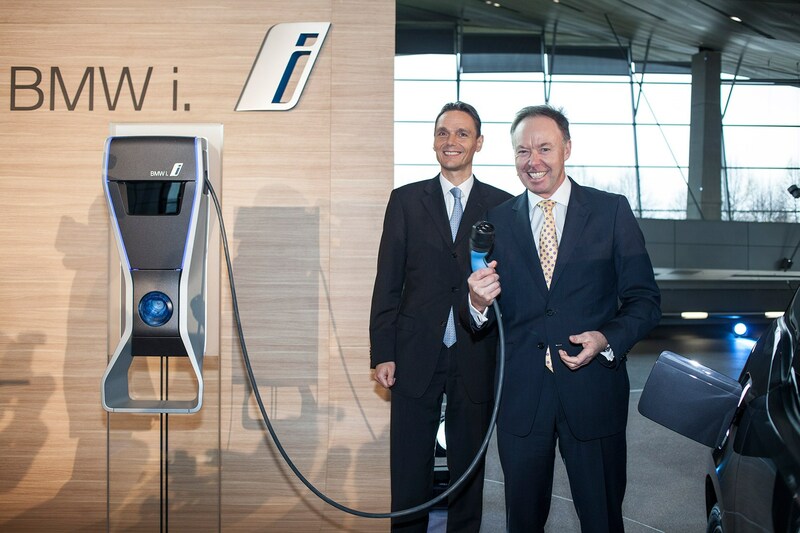 BMW tells rivals: get a move on with your EVs! BMW is counting the days until Audi, Mercedes-Benz and Jaguar bring their electric cars to market, in the hope it will trigger an upsurge in EV sales and hasten the introduction of range-boosting battery technology. Jaguar’s iPace, recently driven by CAR, and Audi’s ‘Q6’ e-tron, go on sale in 2018, with Mercedes-Benz’s EQ programme not far behind. Robertson is confident that BMW has an ‘edge’ in its technology, established customer base and customer experience: the ‘Project i’ electromobility programme took three years to clock up 100,000 sales, but BMW expects to sell the same number of EVs and plug-in hybrids in 2017 alone. More electric cars will boost economies of scale to help bring down the cost of battery cells, furthering the virtuous circle. ‘The battery-electric tech developments are very exciting and will make a massive stepchange, and solid state batteries are one of those,’ adds the former Rolls-Royce Motor Cars’ chairman. Switching the battery’s electrolyte from liquid to a more dense substance such as a ceramic or polymer will boost the energy capacity, but the solid-state battery is proving hard to industrialise. BMW’s next all-new i car – referred to as iNext – won’t arrive until 2021, which gives an advantage to Audi, Jaguar, Mercedes and Tesla with their fresher electric cars. BMW does have the 530e iPerformance, i8 roadster and Mini Countryman hybrids in the interim, along with a pure electric X3 and Mini. 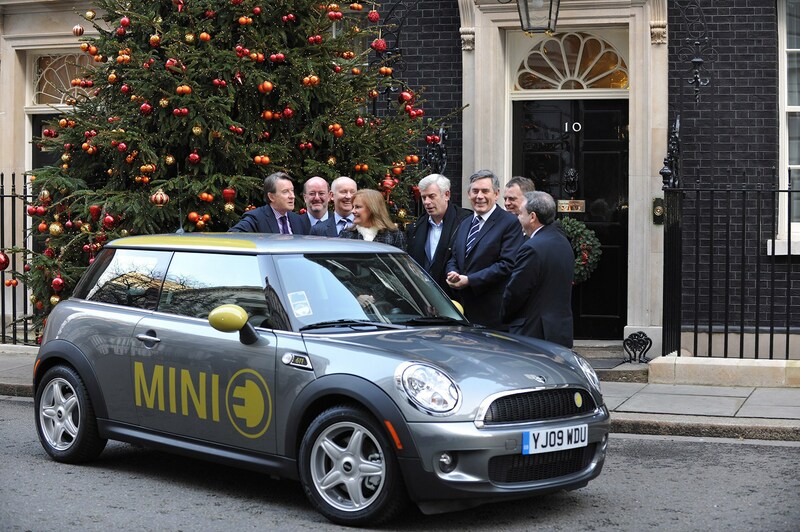 Will Brexit affect where the electric Mini is built? The Mini E, expected to have a slimmed-down version of the i3 94Ah’s battery pack and motor, is due in production in 2019. The smaller battery pack could halve the i3’s 195-mile range, but Robertson says BMW’s EV customers typically only drive 30km (19 miles) a day anyway. BMW’s strategy is to establish production sites ideally in key sales markets; Mini’s British heritage and BMW’s Rover ownership were historical reasons for Plant Oxford being established, the annual total of 250,000 group sales in the UK is a current incentive.